Bengaluru's House of Taamara makes their debut showcase in Chennai, and you don't want to miss it! It has taken House of Taamara roughly five years to finally have a showcase in Chennai. 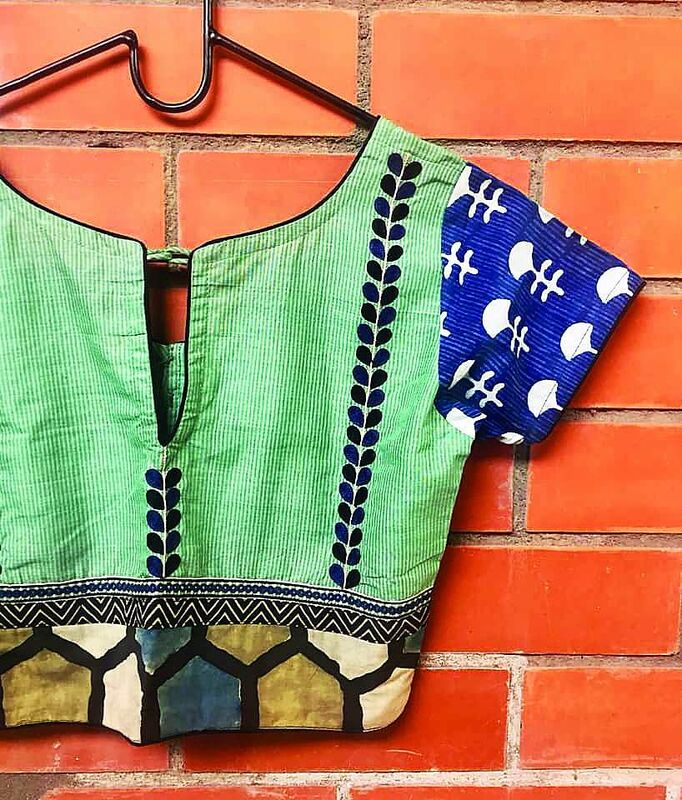 With over 64,000 followers on Instagram, the family-run store retails fine handloom fabrics, mostly from Tamil Nadu and Andhra Pradesh, keeping in mind their muse — the confident, urban Indian woman. 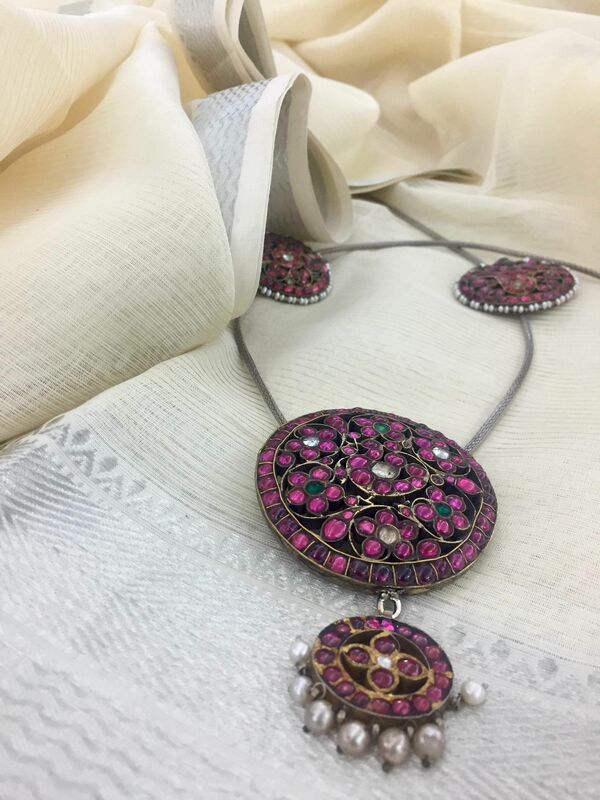 From their range of saris to silver jewellery to blouses, House of Taamara offers a mix of curated and in-house designs, which are available at their brick-and- mortar store in Bengaluru. Now, Chennaites will get a chance to check out their collection in a two-day showcase starting today. 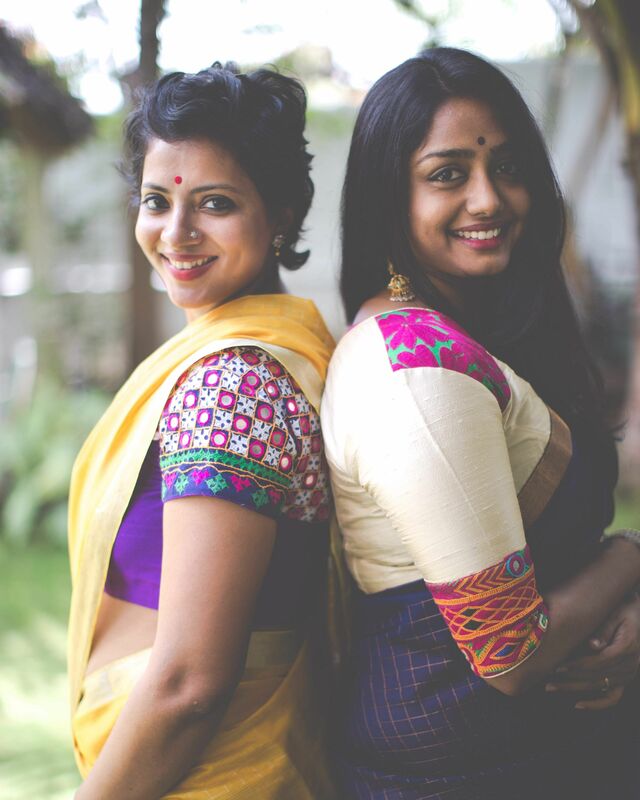 Since their inception in 2014, the brand — that is run by sister-in-law duo Madhavi Rongala and Jyothsana Rongala — has showcased at Pause for a Cause, Crafts Council events and the Kala Ghoda Arts Festival in New Delhi. Last year, they finally made a conscious decision to do stand-alone events in Hyderabad and Vizag for the first time. So why did it take so long for them to showcase in Chennai? With two editions coming up in Mumbai and New Delhi, House of Taamara offers saris from various parts of the country — like tussar silk, habutai silks, matka silks, kasavu cotton and cotton-silk blends from Andhra Pradesh and Bengal. While the brand doesn’t have a production unit in Bengaluru, they have multiple designers who work with them, out of other cities. “Our designer in Ahmedabad who works with a lot of textile designing, takes care of our Ajrakh saris. 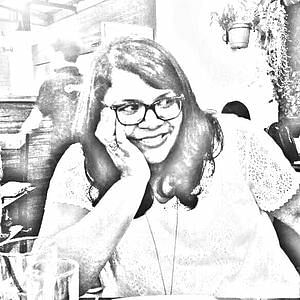 However, we choose the colours and the designs,” shares Madhavi, adding that they also work with several cluster of weavers in Andhra Pradesh, West Bengal and Tamil Nadu. Also interesting to note are their range of blouses which go up till size 42, and are mostly done in Hyderabad. You can find everything from colour-blocked blouses to horizontal embroidered blouses. For jewellery, you can choose from a range of their in-house silver vintage pieces, like nosepieces, necklaces, earrings and bangles — all of which will be displayed at the exhibition. Art Centre. From 11 am to 7 pm.